Blues star Eden Hazard believes he lacks a key quality in order to ultimately win the Ballon d’Or. In the past, the Belgian, 27, has often spoken optimistically about wanting to win the trophy, even as recently as after Chelsea’s title win last season. But in his most recent interview, the tune appears to have changed. Hazard has had quite a passable 2017/18 campaign, recording 16 goals and 13 assists in all competitions even though Chelsea as a collective suffered very insipid form. 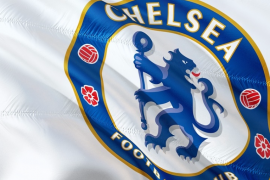 The defending champs missed out on Champions League football with their woeful fifth-placed finish and, were it not for Hazard’s individual brilliance against Man United in the FA Cup, might have ended the season trophy-less. The Ballon d’Or – soccer’s top individual prize – is the award given to those players who outshine others as solo performers. Players who, in as much as football is a team game, are able to use their individuality to carry the team forward. 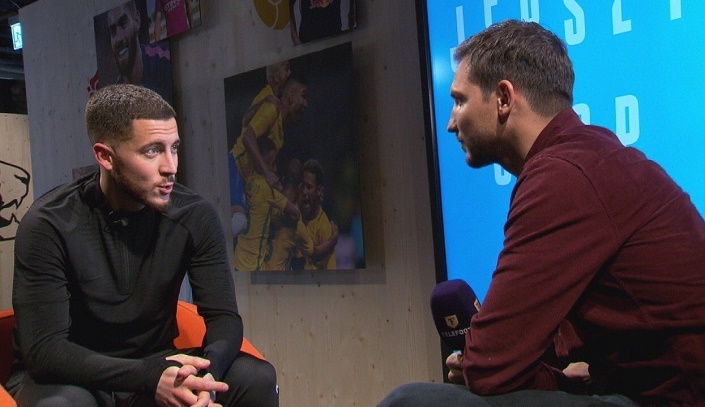 But despite having taken on that mantle for Chelsea in 2017/18, Hazard believes he is too unselfish to be able to clinch that particular gong. 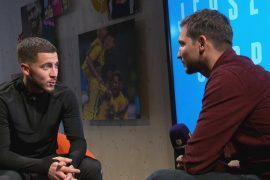 “He always told me that,” Hazard told the BBC, referring to his father. “Maybe it’s true. Hazard also discussed his club’s recent FA Cup win of which he was the main catalyst. The Chelsea top scorer dedicated the trophy to the Blues’ adoring fans, adding that though it didn’t seem so, he did feel the nerves while taking the winning penalty. That’s even as he appeared to nonchalantly pass the ball into the net after dummying the usually imperious David De Gea. “They made a mistake and the ball came to me. I’m lucky that I managed good control and I got past Jones. I only went down in front of the goal,” he added. “There is always a bit of pressure with a penalty. Especially if it is 0-0. If you have a penalty at 3-0 or 4-0 you obviously do not feel any pressure because the game is won.